Playing music isn’t just something you do, its a way of life! It affects us in different daily aspects. In our physical form or in the way we reflect on things. It also helps us with our emotions, sentiments, along with problems we face day by day. In a way, its also a sort of medicine that helps us go through many things in our daily life. It all started at 7 years of age. Portuguese born although grew up in New Jersey, USA, the passion for music was conceived mainly watching and listening to bands on MTV such as Van Halen, Motley Crue, Guns N Roses, Metallica, along with many others at the time. Thats when Hugo felt the awesome power of rock music, its killer dynamics, the cool attitude along with its rebelliousness. Hugo started to “try” to learn guitar but he just didn’t feel that it was his thing. His second “try” to learn to play a musical instrument was keyboards and once again he just didn’t feel any chemistry. Finally, like the saying “third times the charm!”, was at the age of 12… the drums. 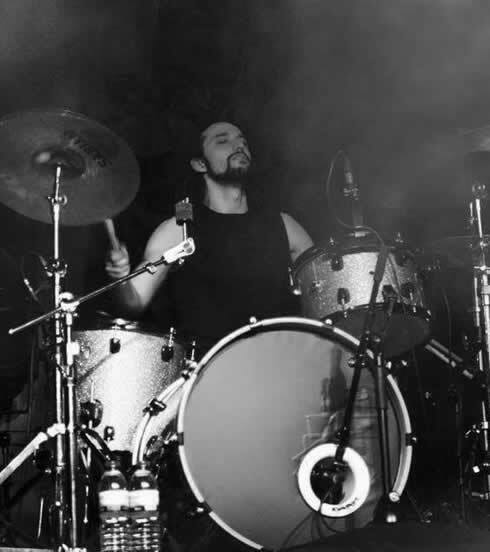 The moment Hugo sat behind his first drum kit, he felt it was his destiny. From that day forward he knew what he wanted to do for the rest of his life. Growing up watching and listening to drummers like Matt Sorum, Lars Ulrich, Mike Portnoy, Tommy Lee, Vinnie Paul, Dave Weckl, Chad Smith, and later, Thomas Haake, Bobby Jarzombek, Carter Beauford, Mike Mangini, and many others, Hugo developed a Rock/Metal style with a strong progressive mentality. Naturally it all started playing in cover bands, playing various styles from Pop to more extreme Metal. At age 18 Hugo auditioned and got the gig with Arya where he would stay for 9 years driving in the drummer’s chair. With Arya, Hugo recorded two albums, did television appearances and countless shows. Meanwhile, in 2005 Hugo was invited to join Timeless, a power metal band from Lisbon. Hugo played several shows and recorded a live CD+DVD with Timeless at the famous Portuguese Hard Club in 2006. In that same year Hugo formed a new band called GODVLAD. In 2008 Hugo left Arya and Timeless to pursue GODVLAD full-time while also joining a bluesy funk power trio called Spread. Hugo has 3 studio recordings released so far with GODVLAD. 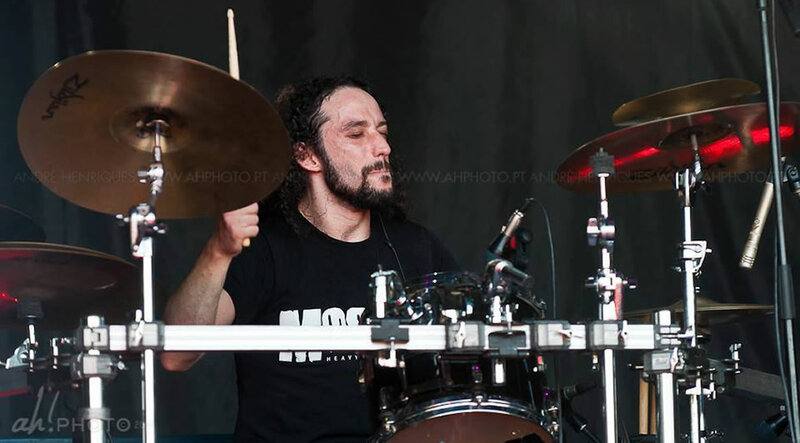 Hugo was also invited to Alternative Metal band Kandia in 2014 which he is also a full-time member. 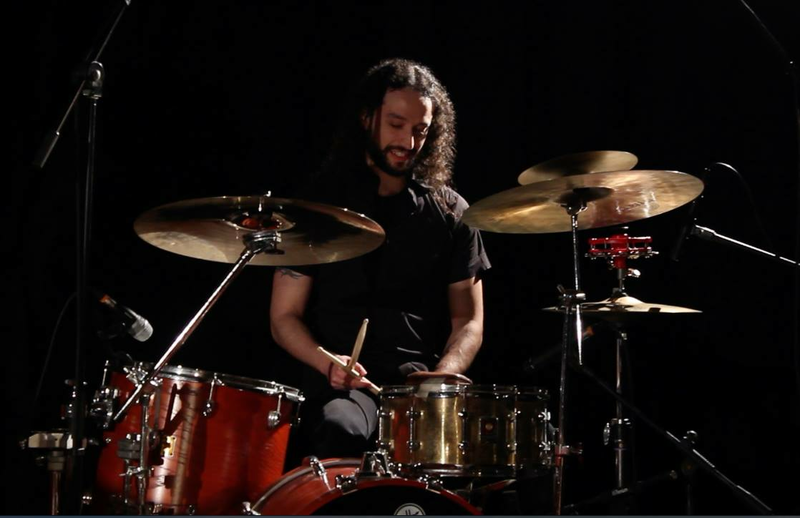 He has also been recording and gigging with Portuguese folk artist Bruno Pato since 2014. 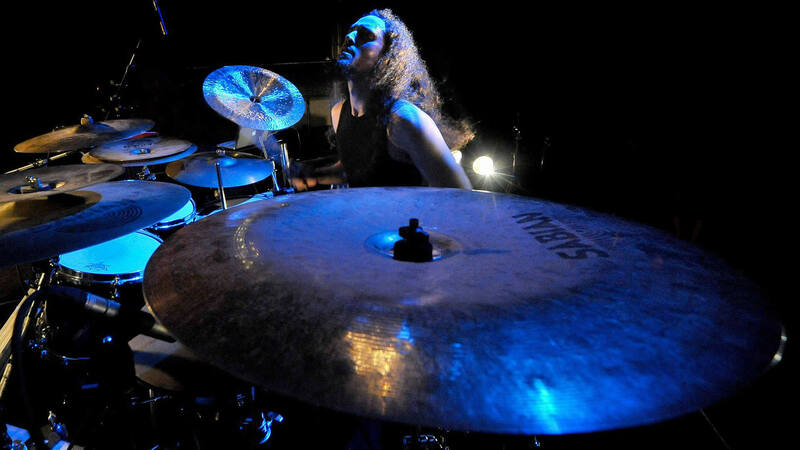 As a full-time studio drummer, Hugo has recorded hundreds of drum tracks for artists around the world from his home studio. With over 20 years of drumming experience it has been a long adventure, not always being so glamorous, but like everything in life, there’s always ups and downs. The most important thing this business is the art of making music being able to express one’s feelings musically. Tired of the same sampled drum sounds, drum loops and tedious drum programming? You can hire me to record custom drum tracks on your songs. - Email me through the contact form below. - After I reply to your email, please submit an mp3 of your song/songs(scratch track or final recording), explaining anything you want relative to style, sound, any comparisons to other music, your vision, likes, dislikes or anything else you can think of to give me the best idea on how to create the drum track(s). - After I listen and evaluate your song(s), a price quote will be given to you. 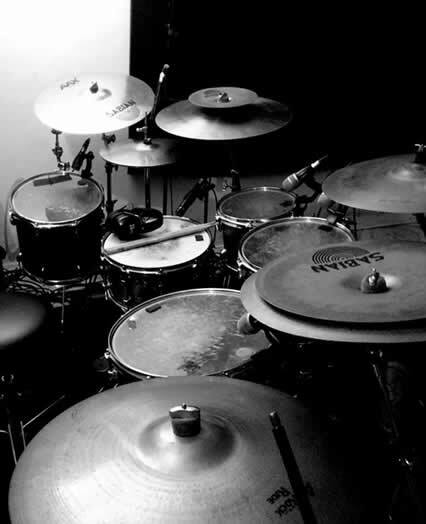 - If all is agreed, please send me a drumless version of your song(s) so I can record the drum track(s). - After I record your song, I send you an Mp3 of the recording for your approval. - When you're completely satisfied, I will send you the raw tracks after payment is received. - A song played to a click track is preferred. Please send the bpm info. - I allow unlimited changes you may want to make until you're completely satisfied. 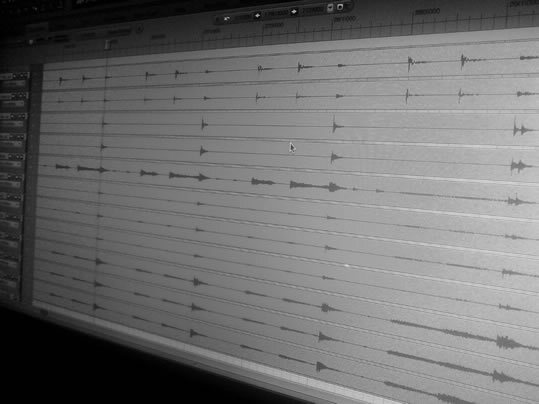 - You get 10-12 raw tracks depending on how many toms I use for your song. - I record in WAV format at 48KHz 24bit. For other sample rates, please specify. - Paypal is the only payment method accepted at the moment. - Please allow 1-2 days to reply. These are free multi-track files of some cover songs I've been recording over the years. 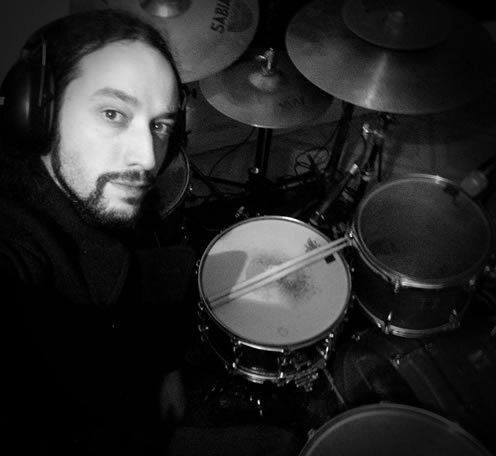 I record a new one from time to time so I will be posting more drum tracks here in the future. If you decide to use them for yourself, please give me credit for it by mentioning my website. - Killswitch Engage "The End Of Heartache"
- Get complete stems from Reampzone here. - Megadeth "Symphony Of Destruction"
- Lamb Of God "Redneck"
- Distrubed "Down With the Sickness"